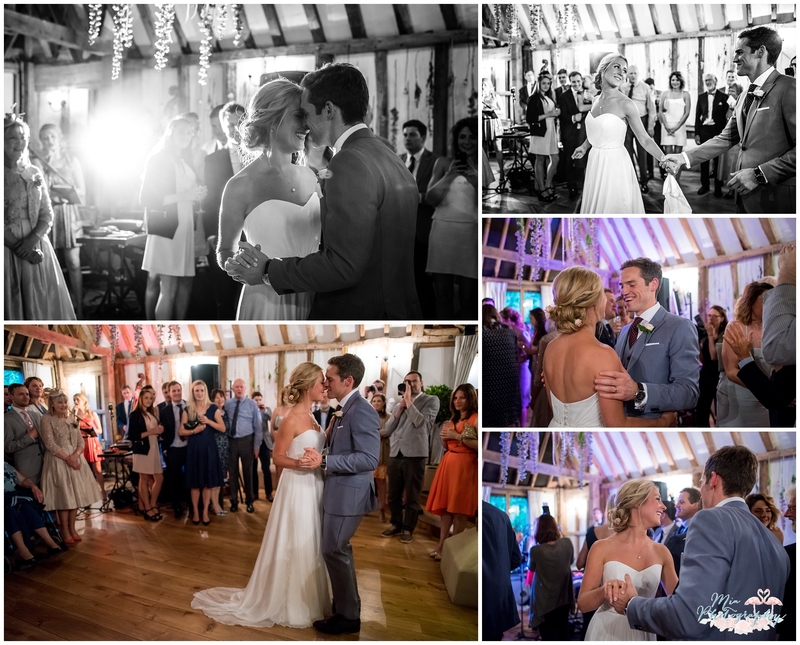 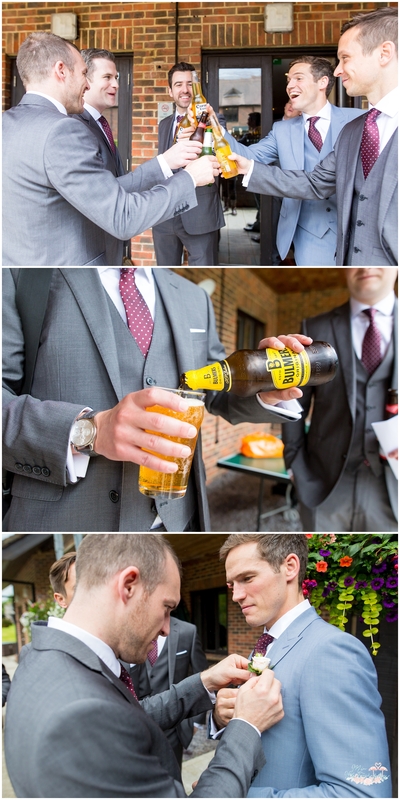 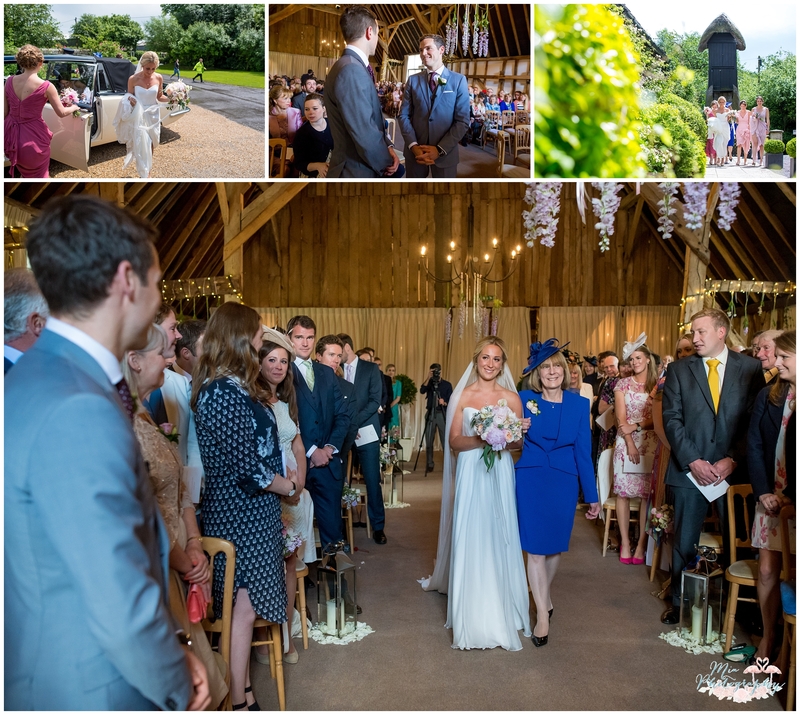 Clock Barn is Hampshire is one of my favourite venues to shoot at, so I was over the moon when Dan & Louise booked me to capture their wonderful day. 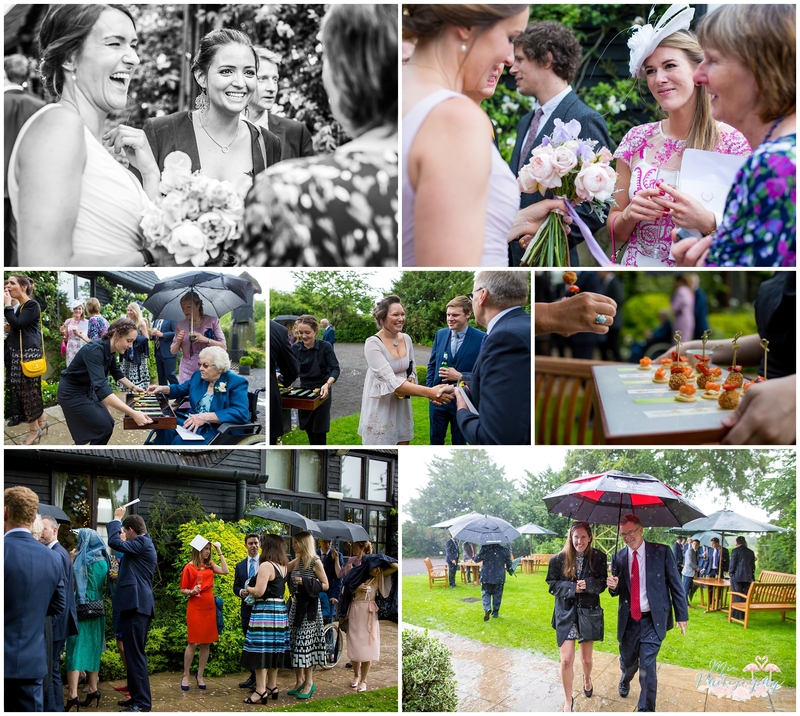 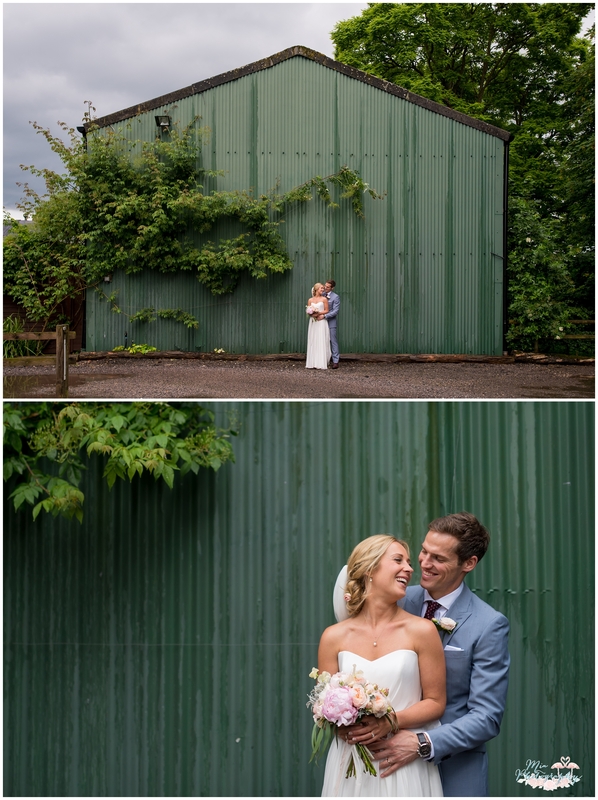 Despite having a few crazy heavy shower storms, we managed to dodge the rain and take some photos around the beautiful grounds of the barn. 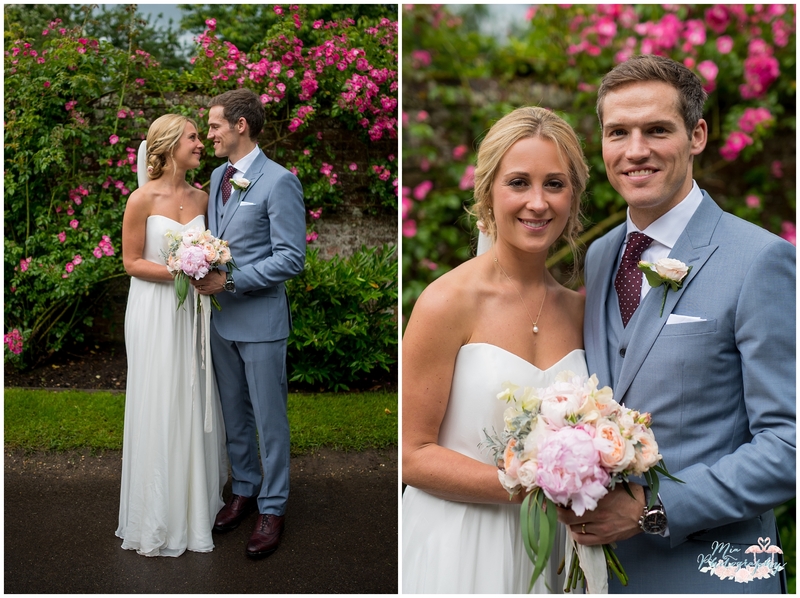 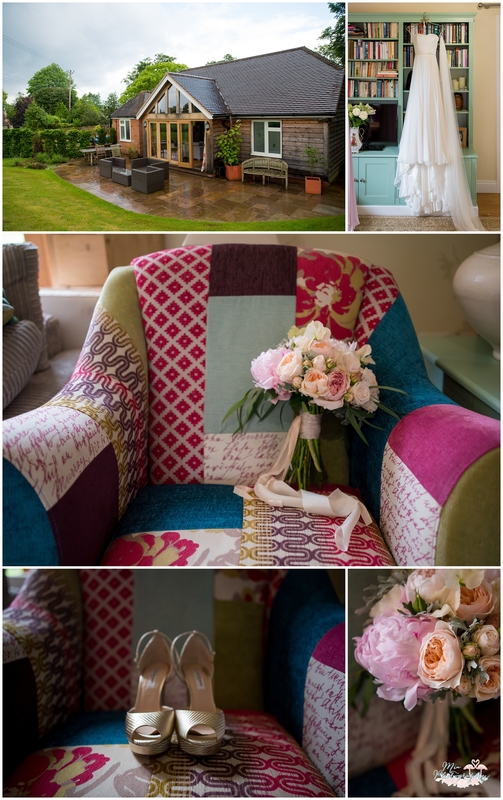 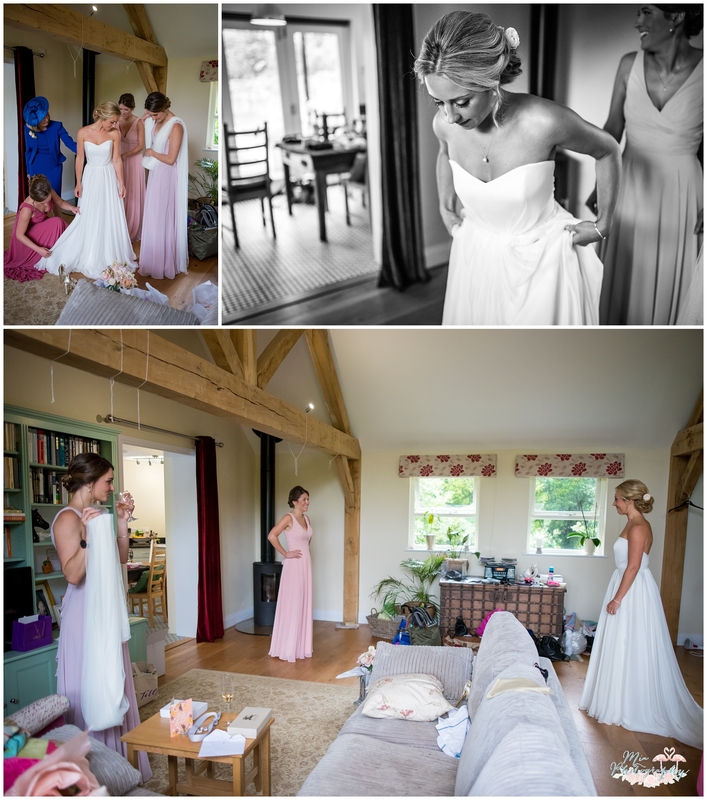 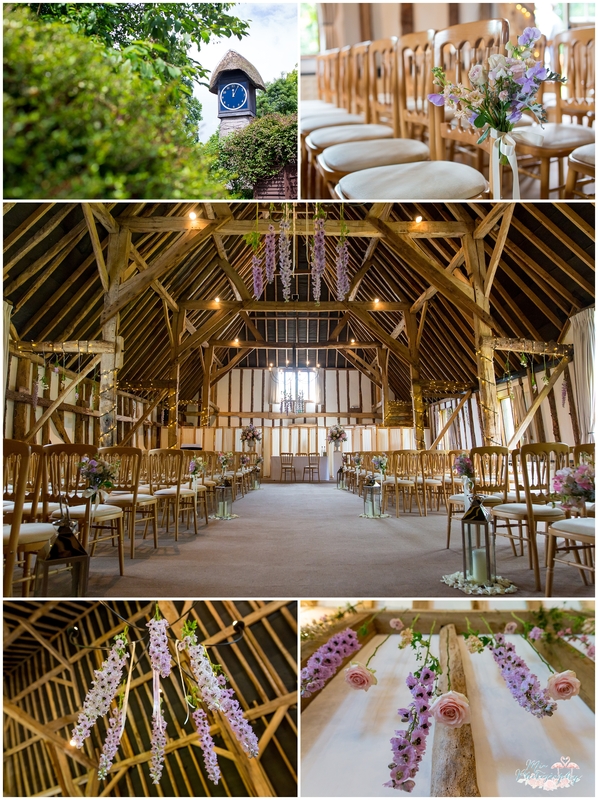 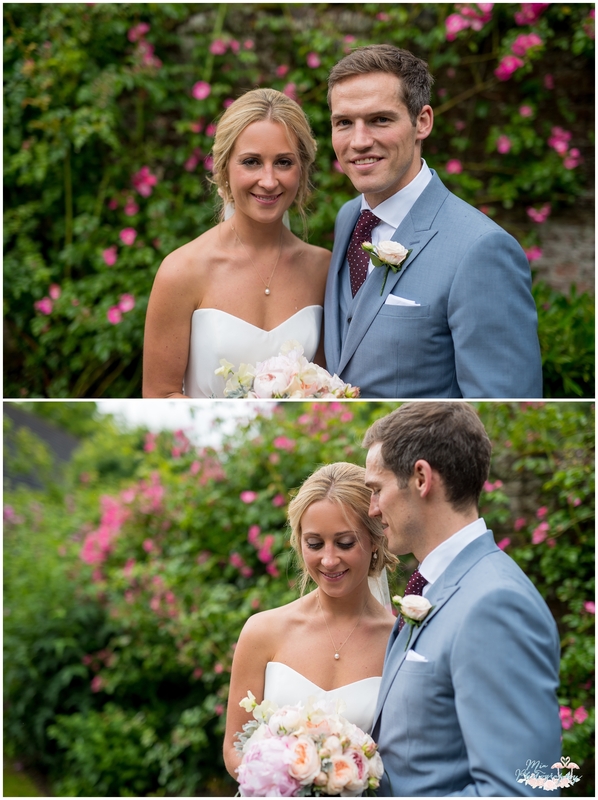 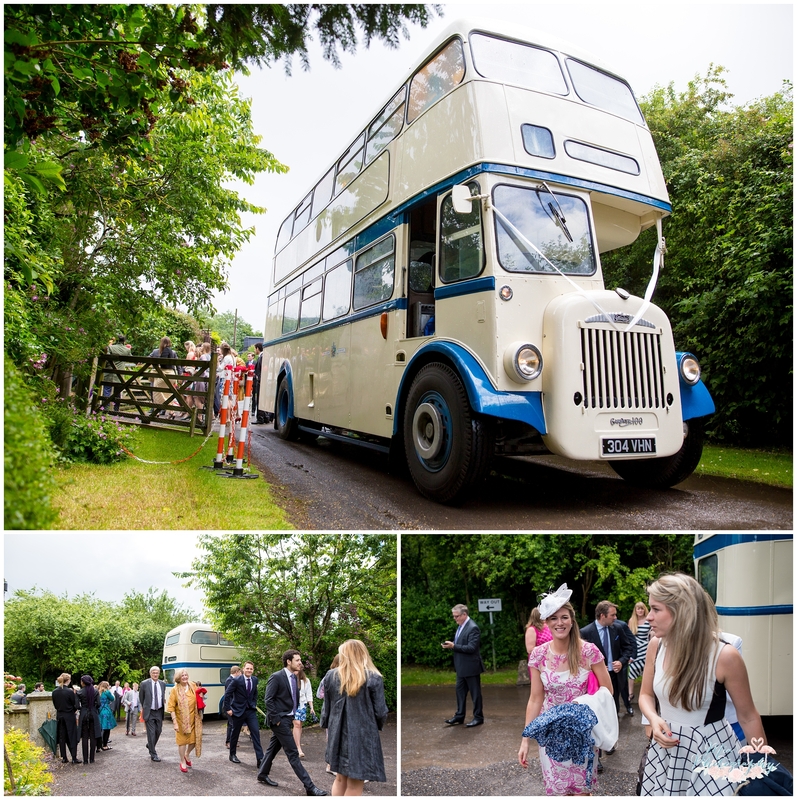 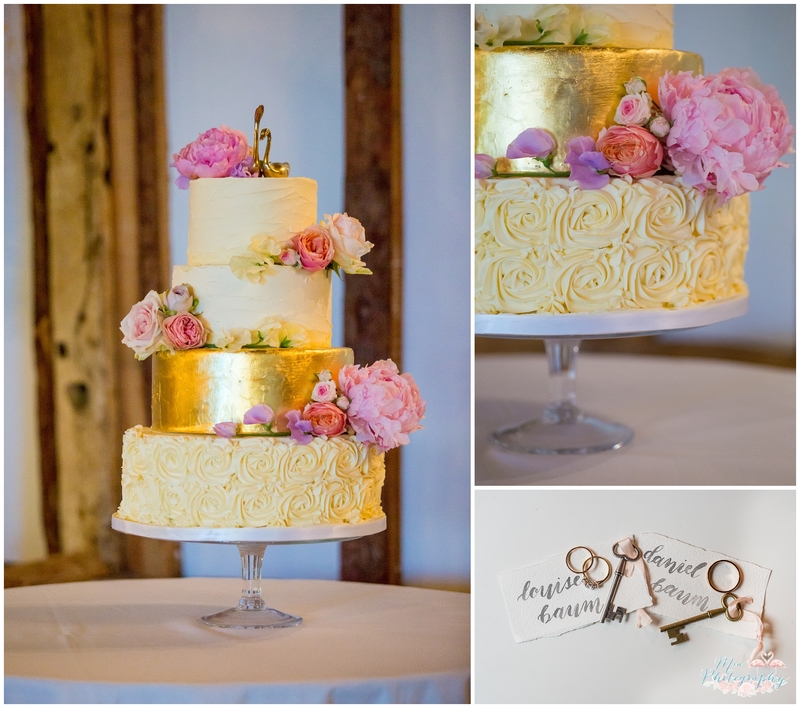 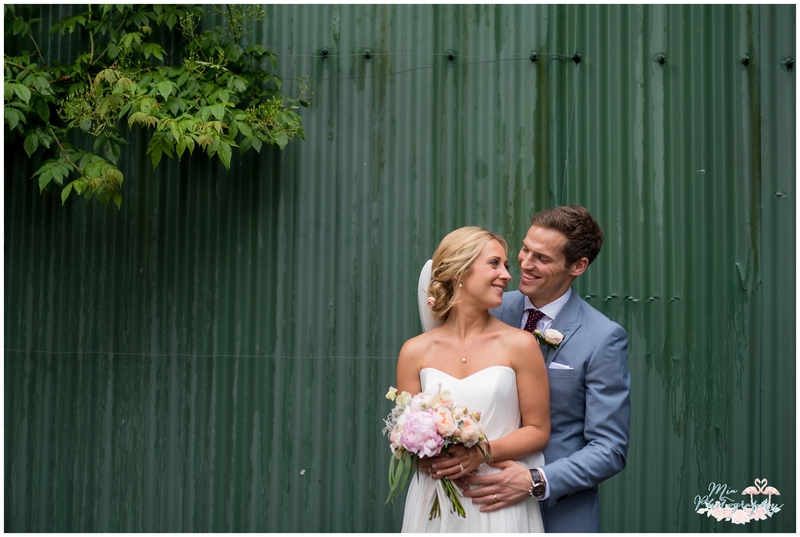 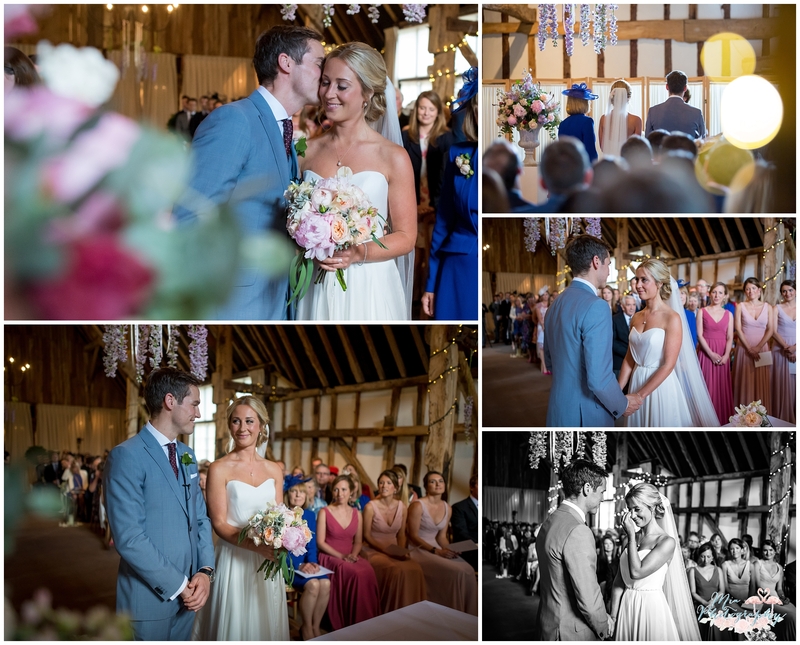 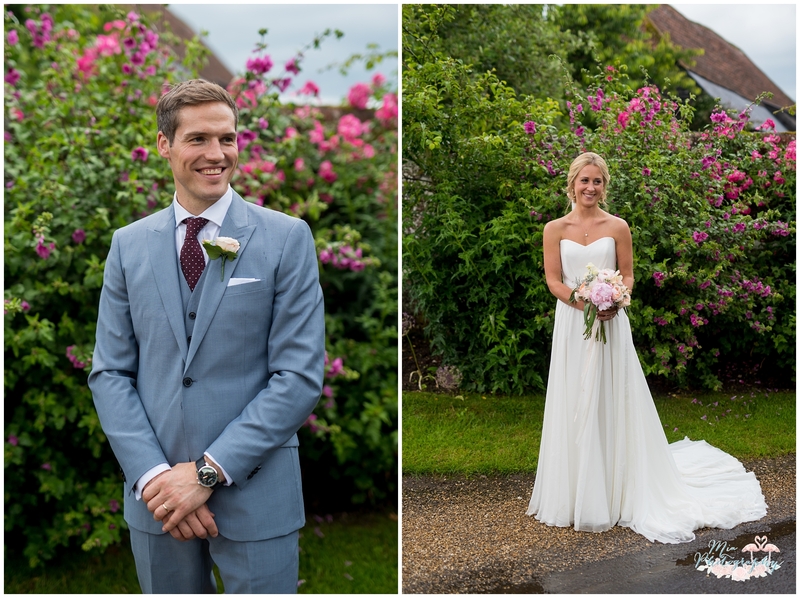 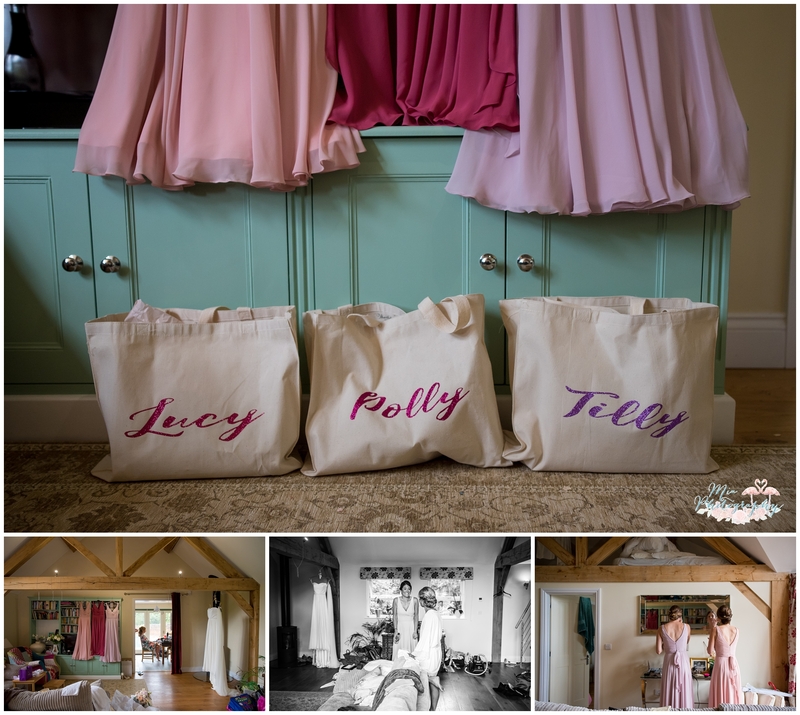 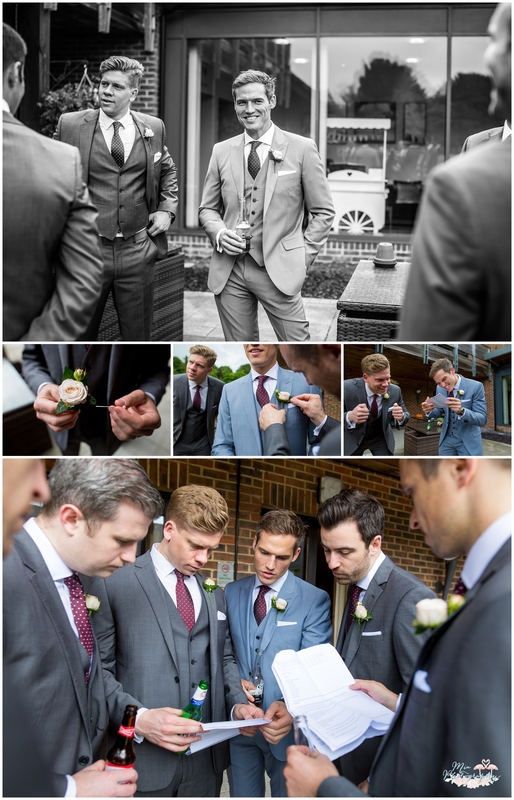 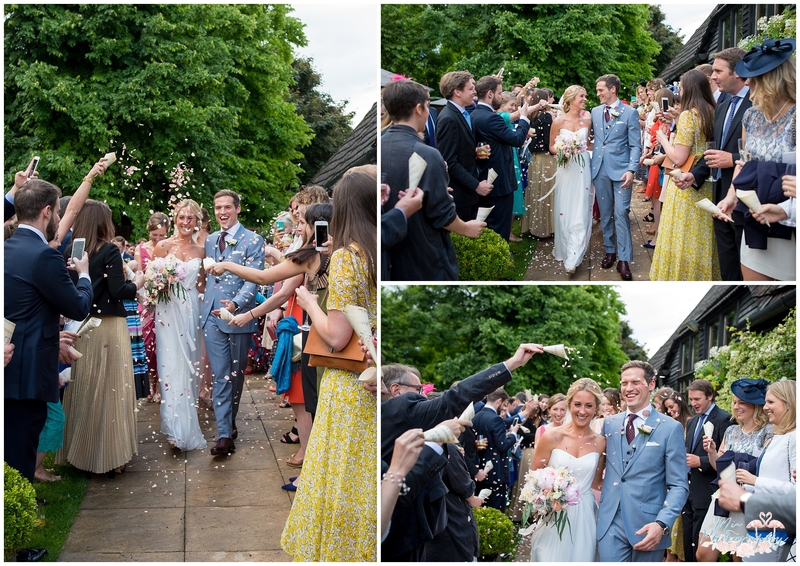 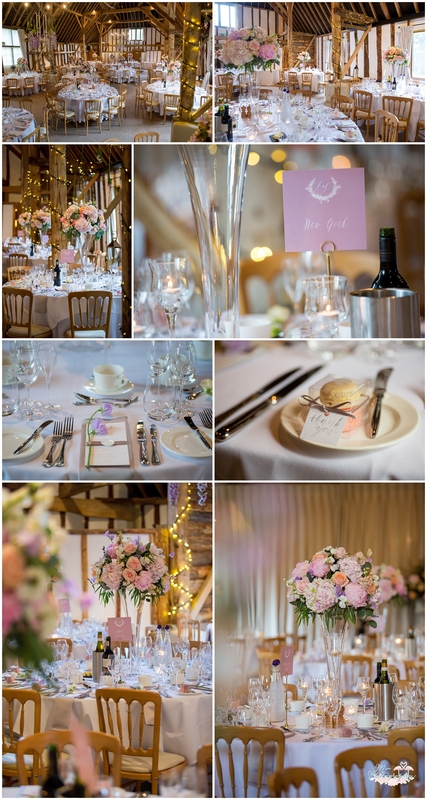 What made their day even more beautiful was that they had Sundari from The Wedding Stylist style the barn, plus they had one of my all time favourite florists Lindsey from The White Horse Flower Company… what an amazing combination! 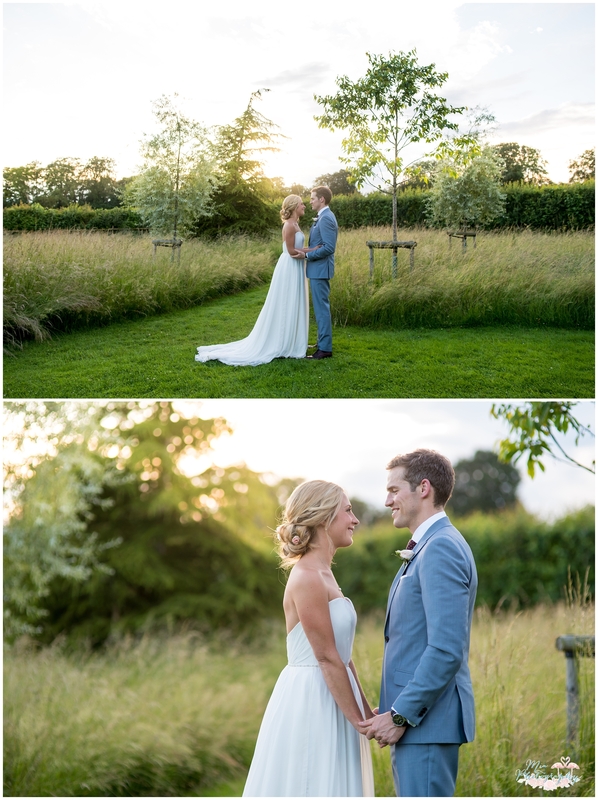 What a gorgeous day, thank you so much for letting me be a tiny piece of it. 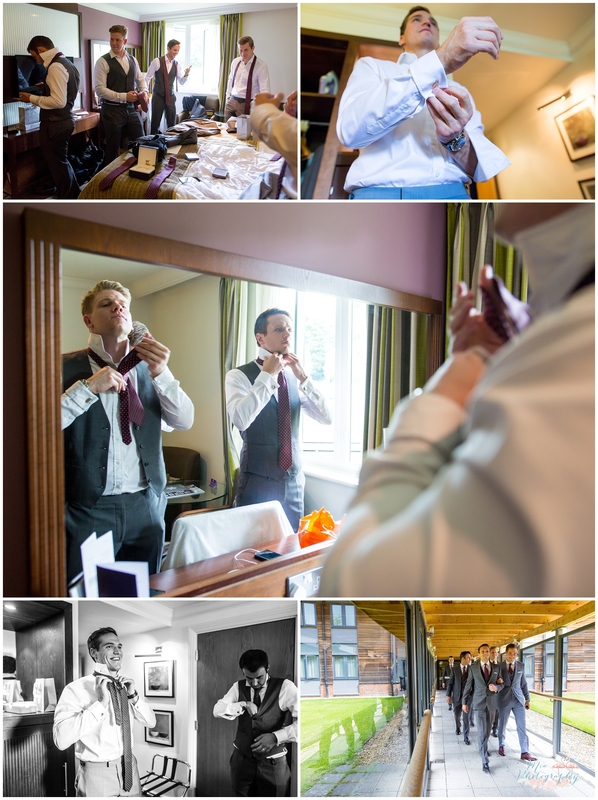 A big thank you to Clare as always for second shooting for me, some of these photos are hers. 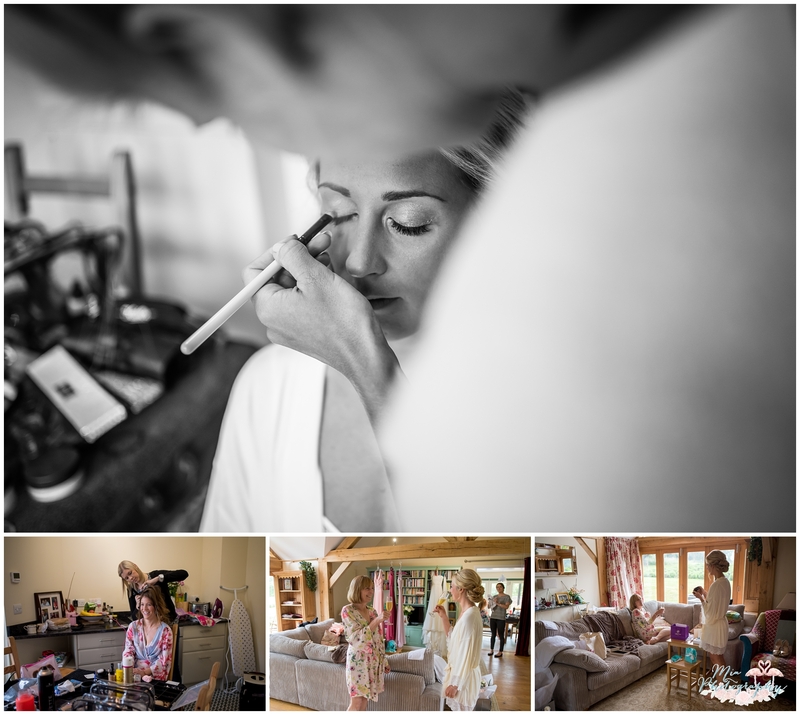 If you’d like to speak to me about capturing your Clock Barn wedding, feel free to contact me here.